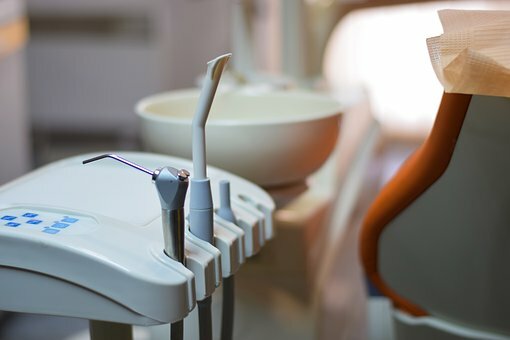 Cosmetic dentistry is a procedure carried out by dentists in order to give your teeth, mouth and smile a better appearance.Not only is this technique effective it is also known to provide many benefits. 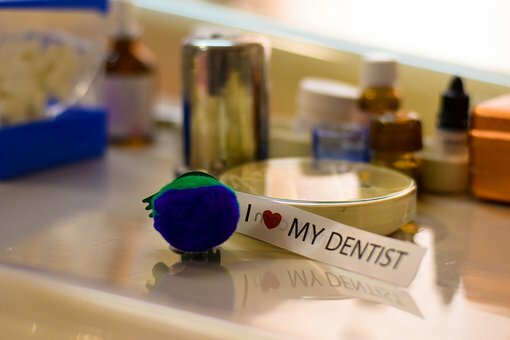 There are many types of cosmetic dentistry and here are a few to start off with. Dental Bonding – A plastic material, which is applied on a half tooth with the help of ultraviolet or laser light, is called dental bonding. This procedure is done when an individual has a certain part of missing tooth due to decay, cracks, chipped or awkward shape.Best dental clinic in kothrud pune bonding is an alternative to silver fillings or replacement. This procedure takes around 30 to 60 minutes depending on the tooth’s condition. Teeth Whitening – One of the simplest and cheapest ways to have a better appearance is via teeth whitening. Bleaching is done on the teeth by the good dentist in pune to give you that bright-white appearance. Dental Crown – This method is used when there’s a decayed or damaged tooth. It involves the use of a cap-shaped material which is placed above the gum line to give better strength and appearance. This cap-shaped material is used to best dentist in kothrud hold cracked tooth’s before it becomes weaker. The material is made up of ceramic, metal, or porcelain infused metal. Dental Veneers – Also known as ‘Hollywood Teeth’, these are custom made shells that are thin in size. This material is used to cover the surface of the teeth, especially of the front end. Once it is cemented to the front of the teeth, the famous dentist in pune can then change the size, shape or length of the material. Dental Implants – The best dentist in pune for braces are used to remove the tooth roots by replacing it with a titanium-based material inside the missing tooth. After the procedure, the jawbone is allowed to heal. During the healing process, it grows and secures tightly around the jaw making it ideal appearance for the missing tooth. This procedure is on the expensive side but the results are the best you can get. Inlays and Onlays – Also called as indirect fillings. The material is made out of gold, porcelain, which are used to fill decayed or damaged teeth. 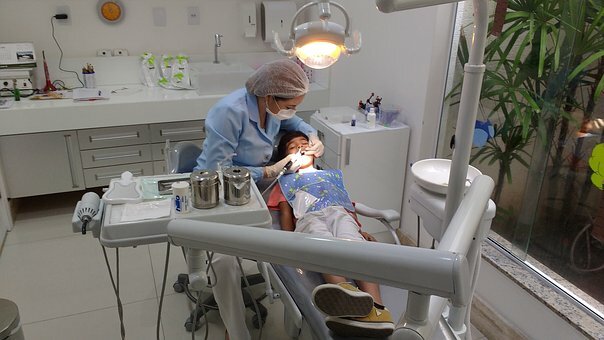 At first, during your visit to the top dentist in pune, they will mold dental fillings. An inlay material is the one that attaches to the center of the tooth while an onlay material attaches to more parts of the tooth. 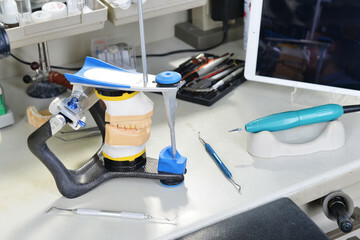 This technique is known to keep the teeth in the best possible condition costing. Other Options – These include bridge which is made out of crowns to replace the missing tooth. 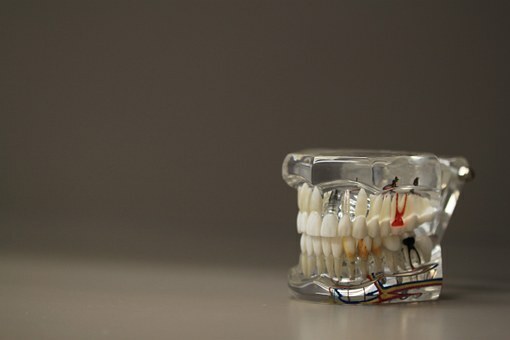 A denture is also a material used to replace the missing teeth. Dentist in kothrud can be removed at any point of time and are worn by usually the elderly individuals. 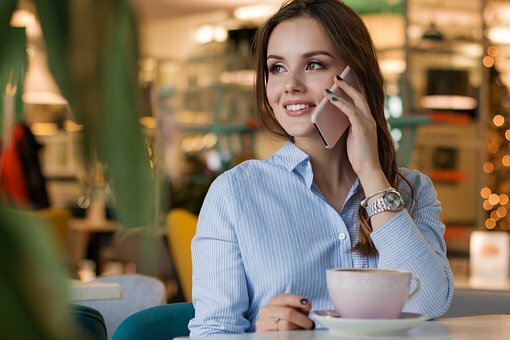 There are many options in cosmetic dentistry, but it is better for you to consult with your best dentist in kothrud pune and then decide what the right option for you is.